An impressive skill set across all aspects of insolvency & dispute resolution. The prospect of insolvency or commercial disputes can have a devastating effect on your professional and personal life. But with Kelly Fussell by your side, you’ll have solid, first class legal representation from someone who knows these areas like the back of her hand… years of expertise and a considerable skill set which enables your business to go forward with confidence and fortitude. A brilliant communicator, Kelly’s easy-going nature and refined people skills help her build rapport and develop mutually respectful relationships. Meanwhile her acute commercial acumen gives Kelly the ability to efficiently assess your situation to enable the provision of effective, targeted advice at the right time. 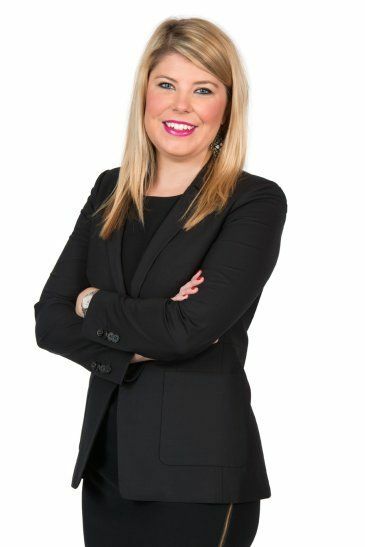 Kelly has significant experience in commercial litigation, and has represented a wide range of companies and individuals in property related disputes, banking and finance disputes, contractual disputes, building and construction disputes, estate disputes, corporations law disputes and competition and consumer law disputes. Notwithstanding Kelly’s commercial litigation experience, Kelly has specialist expertise in corporate and personal insolvency. She has advised a wide range of parties including insolvency practitioners, company directors, creditors and debtors in relation to all facets of corporate and personal insolvency law. Kelly is also the President of winSA (Women’s Insolvency Network South Australia – formerly IWIRC (SA Branch)) and has completed the ARITA Insolvency Education Program.